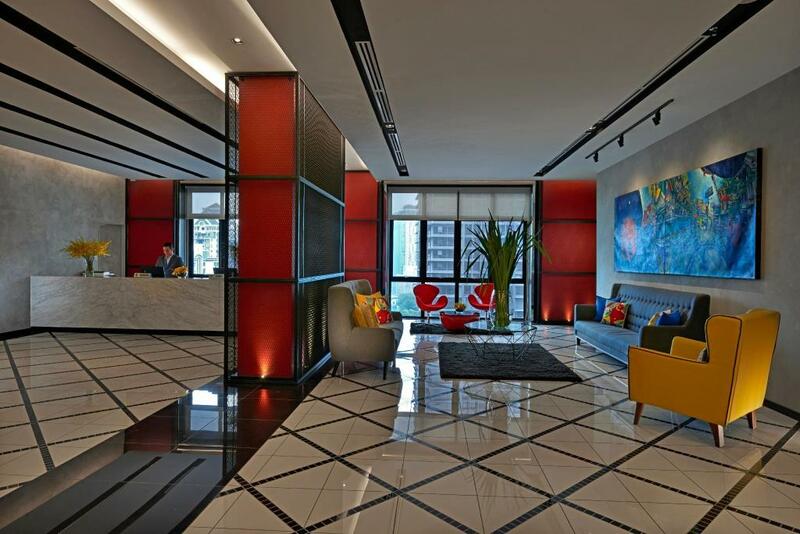 RED by SIROCCO is strategically located near the heart of Kuala Lumpur City Centre along the stretch of Heritage Row. It boasts 143 tastefully furnished 400 square foot rooms, a trendy rooftop bar and modern ballroom offering a breathtaking view of KLCC and the Twin Towers. 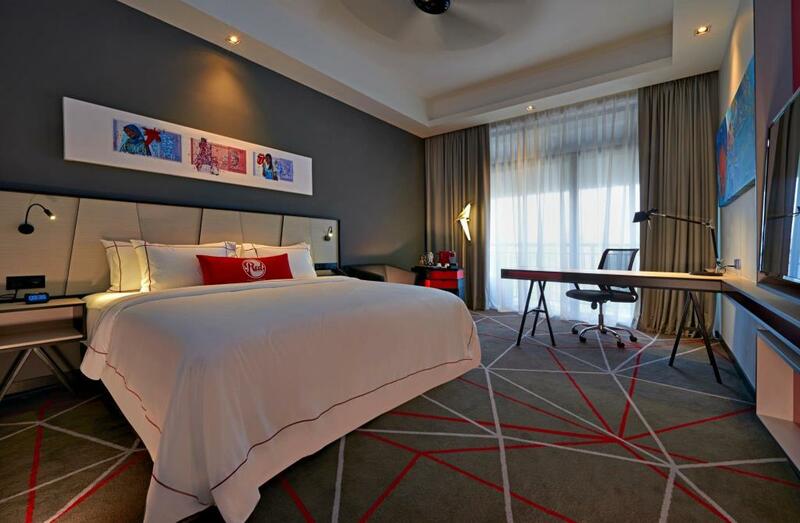 RED by SIROCCO is located within a short walking distance of Quill City Mall, the Dang Wangi LRT station or 1KM walk to the entertainment district of Bukit Bintang. This hotel is perfectly situated to accommodate to any traveler’s needs. Sirocco Hospitality Group is signed to carry out the technical services upon completion, which Sirocco will manage the hotel.